Note: LSAC recently upped its fees starting in 2018; these are the latest numbers. But keep in mind that additional fees may apply to your specific situation. If you live more than 100 miles from a published test center and are unable to travel to one, you can ask the LSAC to set up what they call a nonpublished test center. However, it’ll cost you. You’ll have to submit an extra $295 for a domestic request (or $390 for an international request). Even once you’ve taken the test, you might not be done shelling out money. For an additional $100, you can request that LSAC handscore your test. This could be worthwhile if you think your score was affected by eraser marks or lead smears or some other problem that could affect machine scoring. Of course, unless you’re taking the LSAT just for fun, you’ll likely need to pay for LSAC’s Credential Assembly Service (CAS). Applying to most law schools—including all law schools approved by the American Bar Association—requires a CAS account. The fee to establish a CAS account is $195, and there is an additional $45 fee for each report requested by a law school through the service. These reports are how LSAC communicates your LSAT score, academics, and professional background to the law schools. Note: this total does not include any application fees charged by the law schools or any of the special fees described above. As you can see, registering for the LSAT involves a substantial investment. 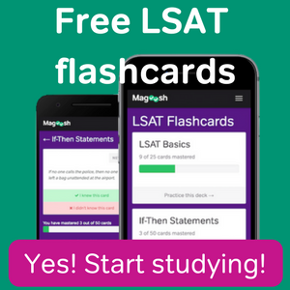 In order to keep your LSAT costs low, Magoosh offers affordable LSAT test prep. 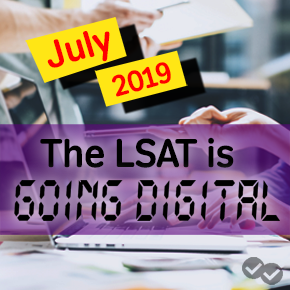 And don’t forget the free LSAT prep resources you have available to you, too!